Attracting foreign investors is essential for growing the local economy, securing ongoing investment and assisting with the creation of new jobs, which makes finding and engaging with the right type of investor crucial, but where do you start? Then how do you make compelling arguments to potential investors that your region is the only one they should consider? A clear vision and strategy is imperative so here are 10 key steps to take you from zero to hero in the eyes of your potential investor. 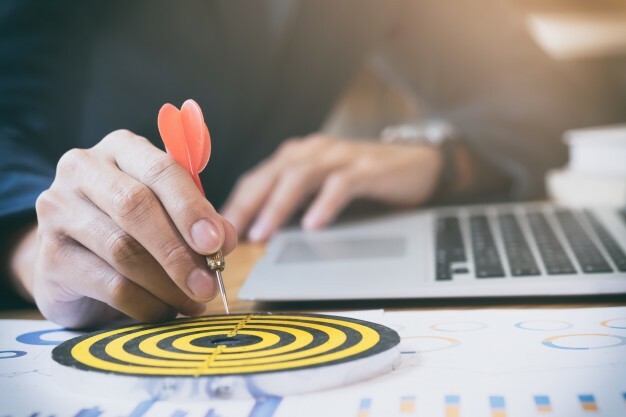 Any successful strategy starts with research so you’ll need to be able to access key data and market intelligence systems. Our key analysis tool, GDPData, helps us to track global markets and understand the fastest growing industries as well as the dynamics and motivations of internationalisation. 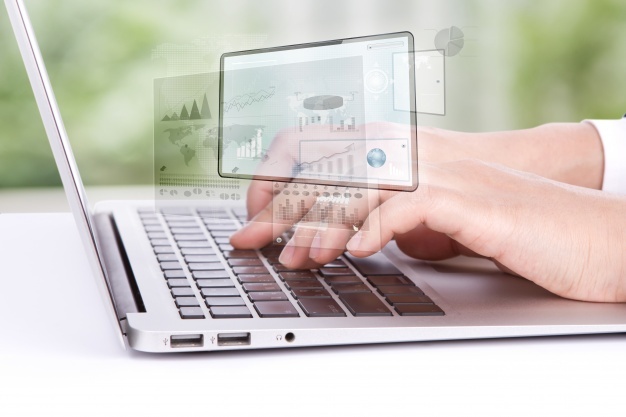 Using main market databases such as Thomson Reuters, Nikkei, Bloomberg, etc. help us to identify signs that a particular company are ready to invest. Establishing what type of investor you are looking for will help you to target your research more effectively. Key criteria could include the type of industry and company size, or whether they fill a specific value chain gap or offer a particular business activity. You need to be sure that your value proposition is highly attractive to investors and meets all their requirements. The more detailed you can be will help identify, segment and prequalify your list of investment prospects as well as support the overarching FDI strategy. Using your investor profile as a guide, start narrowing down your list. 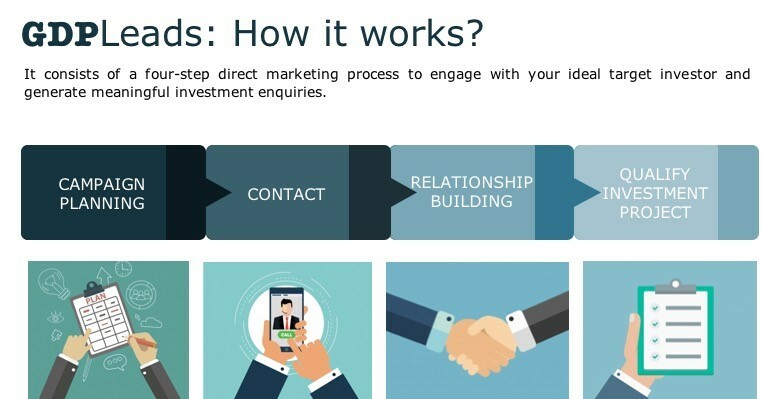 Our GDPLeads programme has over 20 filters but you can use social networks, trade intelligence and industry associations, as well as your own personal networks to glean as much information about investors and their business needs. Considering that the success ratio, from first expression of interest, is around 4%; to achieve 10 quality investor meetings you should be ready to contact around 250 companies. Segmenting your investors into industry sectors and geographical markets (to take into account cultural issues) will help to target their potential needs. Are they looking for specific commercial premises i.e. research facilities, manufacturing plants or access to large distribution hubs? Do they need professionally qualified and well-trained staff, graduates in a certain field or large numbers of warehousing staff? Making sure you understand their business needs will help you target and hone your proposition so you can offer an opportunity they can’t resist! Defining your value proposition including specific investment opportunities is vital. You need to be ready to talk about business solutions and offer investors clear and tangible benefits. What does your region offer; a good quality of life, excellent connectivity, a skilled workforce, access to low cost finance, a strong supply chain? How do they match with your investor needs? You may have a unique offer for some key sectors that will really grab the attention of investors. What really sets you apart? 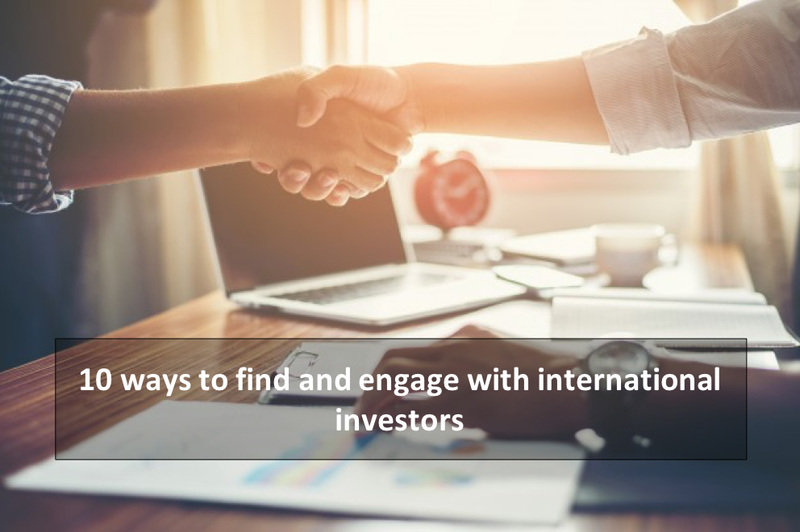 Don’t forget to showcase foreign investors that you may have already attracted, how did you help them and what would they say about your region? Turn these offers into clear and thought-provoking sales messages so you have a specific USP’s that you can use when speaking to investors. A well-thought out and professional marketing campaign will offer a seamless experience to potential investors, giving them a comprehensive picture of the advantages that your region can offer. From the initial contact with your investor, perhaps from your website, marketing materials or digital messages through to the set up and management of trade show meetings and missions, all of your marketing should be highly focused and selective. Through our GDPLeads programme we make sure you plan each step; initial call, follow up strategy, meeting set-up and guidance through any resulting outcome actions. When speaking to an investor for the first time, be interested and make that first contact memorable! Ask questions and engage on a personal one-to-one level. Is there anything you can find out before you call to use as a hook? Have they just launched a new product or won a company award? Selling is about providing a service so it is always good to find out how you can help them. If you’re feeling nervous jot down some key questions you can ask and try turning your sales messages into an FDI promotion script. This will not only give you confidence but you’ll have a clear prompt to ensure you have everything covered and stay on track. Towards the end of the call arrange a follow up action, such as sending further information, then make sure you do it! Two words guaranteed to make most grown people cry; cold calling. We know it is not easy but it is one of the most effective and low-cost channels for presenting your proposition and acquiring investment prospects. Invest time in researching potential language barriers and cultural differences so when you call you are ready to make this initial contact a positive experience. Know exactly who it is you need to speak to and offer reasons why you can help. Trade shows are a great way to get in front of potential investors but make sure you confirm meeting times before you go. Shows are often busy with lots of distractions so setting up a meeting at a convenient time and in a quiet place will ensure you have a quality conversation. 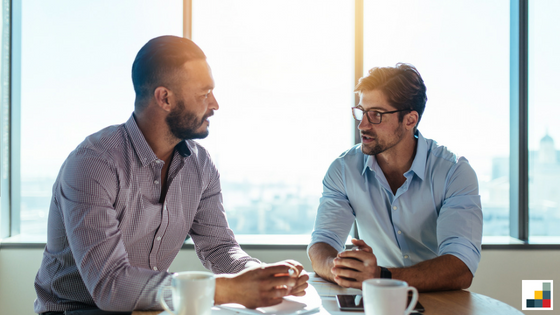 Our GDPMeetings programme arranges missions with strong qualified leads, along with support material, to establish a meaningful relationship right from the very start. At the end of each interaction make sure you set up a follow-up call which will help continue building your investor relationship. Please, contact us at enquiries@gdpglobal.com to receive more information and customized solutions!